Educating the world about the life, legacy and times of America’s 37th President. 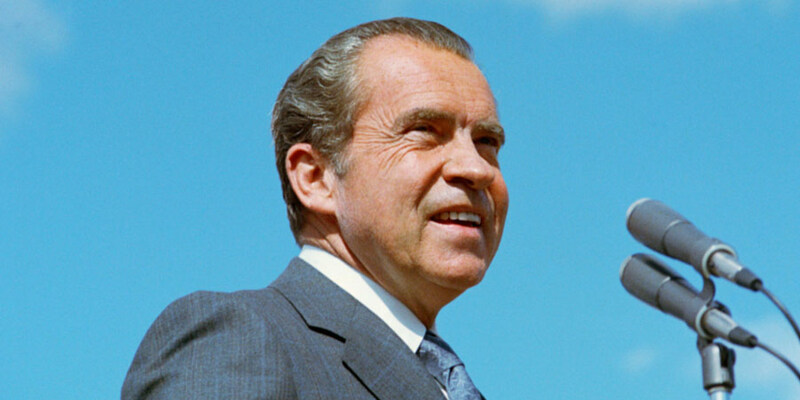 To further this mission, the Richard Nixon Foundation in association with the National Archives and Records Administration provides financial support to collect, preserve, and make available to the public and for scholars the documents, recordings, and other materials that illuminate the life and times, and the historic legacy of Richard Nixon. The Richard Nixon Foundation actively encourages and supports scholarship and sponsors programs that engage the public with the Library, promotes educational programs and exhibits, and fosters discussion and debate relating to the legacy of America’s thirty-seventh President.